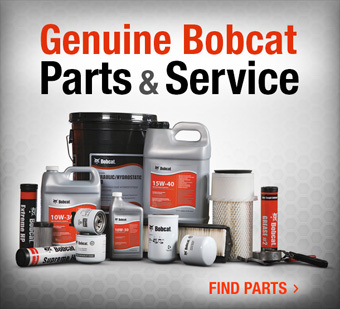 All genuine Bobcat parts from belts and battery cables to tires, filters and fluids are designed specifically for Bobcat equipment. 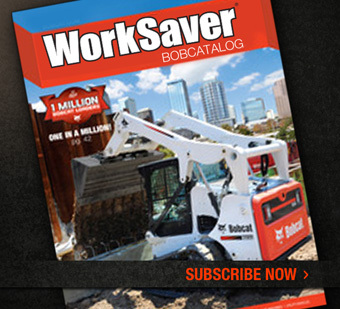 Bobcat brand parts will extend the service life of your machines and keep them running smoothly year after year. 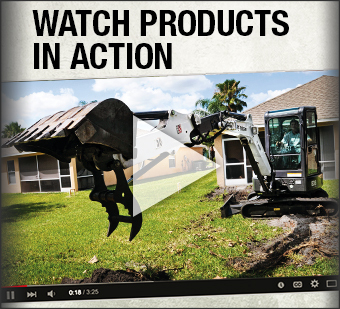 Don’t settle for anything less than genuine Bobcat parts.